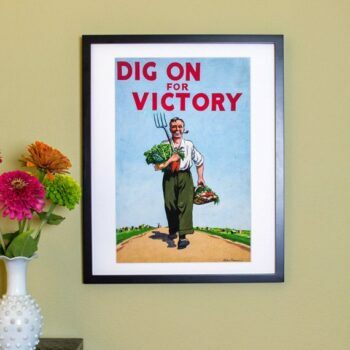 Our vintage posters are digital reproductions that we’ve lovingly restored to their former glory and printed on gorgeous heavyweight paper with archival pigment inks. 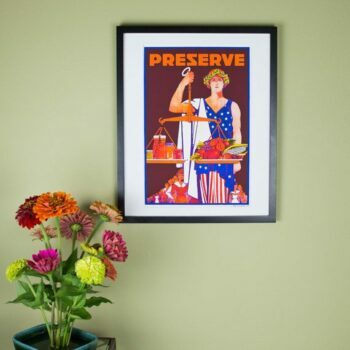 These reproductions are suitable for matting and framing, and will last many years without fading. 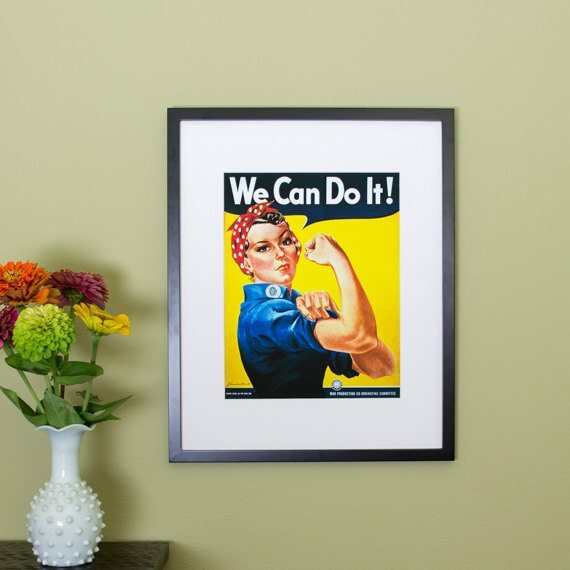 “We Can Do It!” poster for Westinghouse, closely associated with Rosie the Riveter, although not a depiction of the cultural icon herself. Pictured Geraldine Doyle (1924-2010), at age 17. Source: From scan of copy belonging to the National Museum of American History, Smithsonian Institution, retrieved from the website of the Virginia Historical Society. 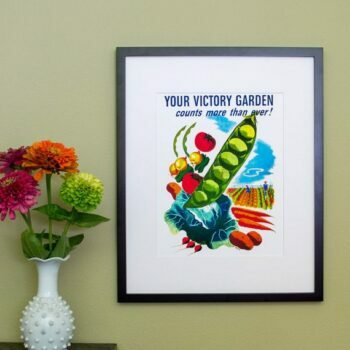 This is a great print and it arrived so quickly! I would absolutely order from this shop again!